Dr. David Hayes is an exceptional plastic surgeon in Missoula, Montana. 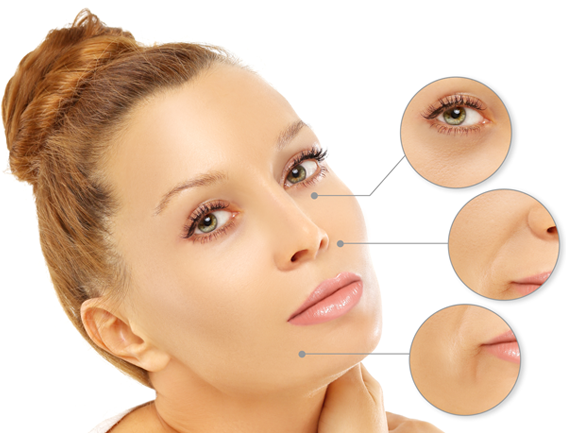 With over two decades of surgical experience and a double board certification in facial plastic surgery and head and neck surgery, he is uniquely qualified to provide comprehensive, cosmetic surgical care. 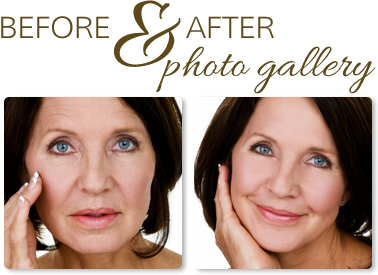 Contact the Montana Center for Facial Plastic Surgery today to schedule a consultation with Dr. Hayes to see if plastic surgery is right for you. Call (406) 541-7546 today or you can use our convenient online consultation request form.